HOME AND GARDEN SHOW SPECIAL! Available to our entire delivery area! We deliver direct to your home or business, because we engineer our buildings to lift over fences. 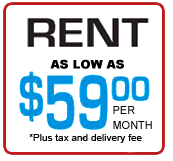 This allows you to enjoy the security of our units on your own property! American Porta-Stor has 2 convenient sizes. These are 10′ x 16′ and 8′ x 12′. Let us help you with your storage needs! 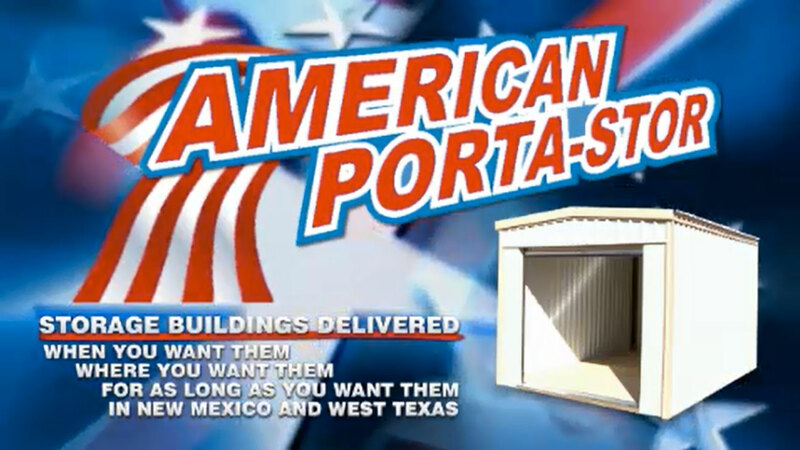 American Porta-Stor delivers to Eastern New Mexico and West Texas. If you live in Clovis, Portales, Amarillo, and other surrounding areas, we’ll be happy to deliver to you! 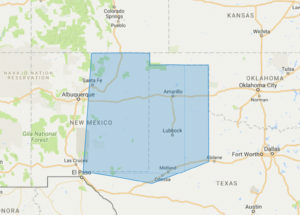 PROUDLY Serving the communities of Eastern New Mexico and West Texas! American Porta-stor has a HUGE delivery area! 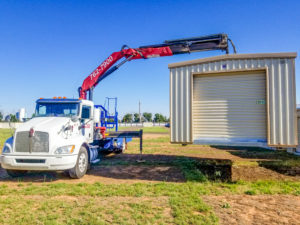 Let us deliver one of our units to you today!